© Madeleine Montgomery. All rights reserved. 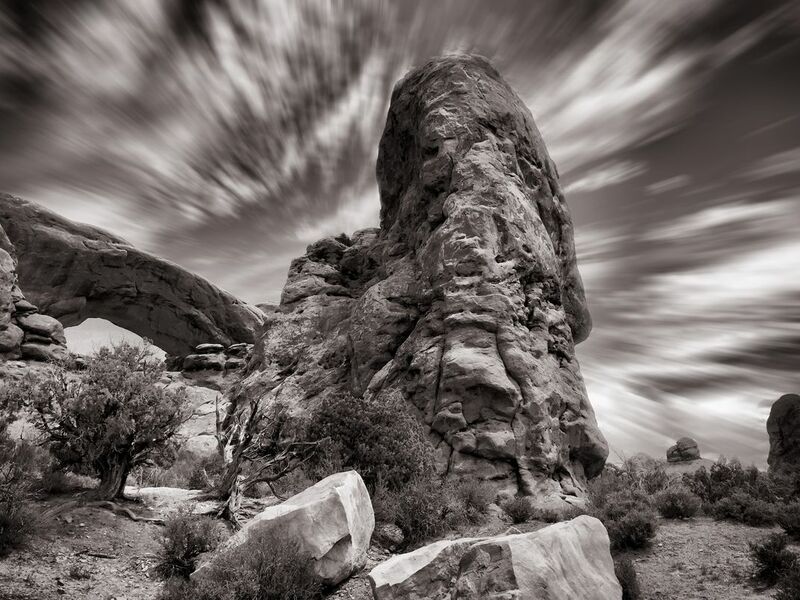 This photo contrasts the movement of the clouds with the steadiness of the rock. This conflict draws the viewer in and keeps the composition visually interesting. Date Uploaded: Sept. 27, 2015, 1:06 a.m.